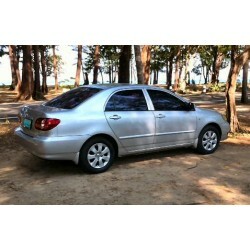 Vehicles used for this transfer include:Standard sedan (3 passenger)Minivan Standard (8 passenger).. This transfer includes these locations: Karon Beach, Kata Beach, Le Meriden Phuket Hotel, Cape Panwa, Rawai Beach, and Naiharn BeachVehicles used for .. 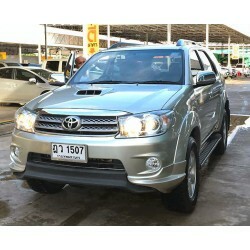 This transfer includes these locations: Patong Beach, Chalong Bay, Kamala Beach, and Ao Por PierVehicles used for this transfer include:Standard sedan..